Ann Fraser specialises in watercolours of plants and flowers. 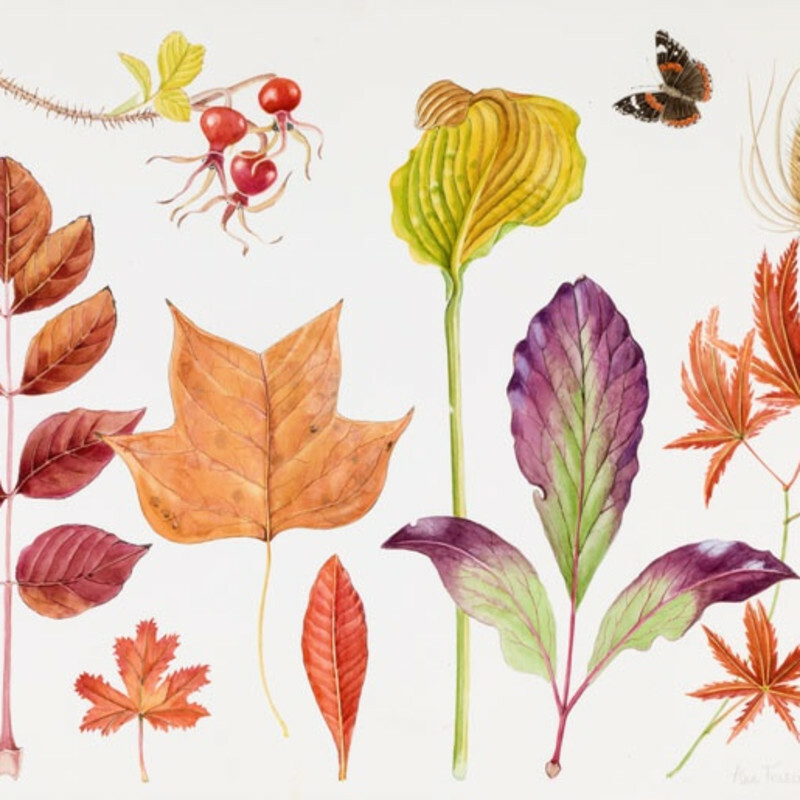 She studied fine art at Edinburgh College of Art for four years and then completed her studies with a course in botanical illustration at the Royal Edinburgh Botanic Garden. She has been exhibiting regularly for the last thirty years. Fraser's paintings have won a series of awards from the Royal Horticultural Society, including a gold medal in 2010.